Posted this on Twitter a while ago and recently realized it never made it here. 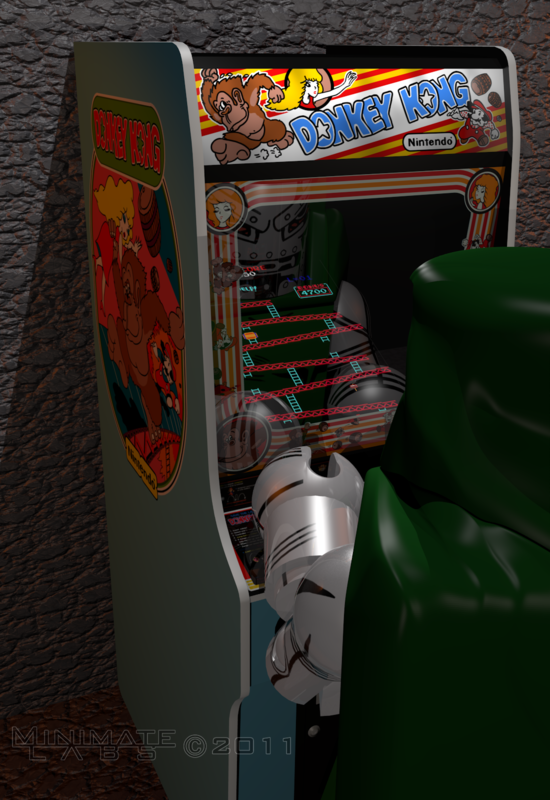 Doom seems to be a Donkey Kong kind of guy. Although I'd imagine his personal arcade would have a few more machines.